Preston Hire Racing will re-body its existing Triple Eight-built Commodore to ZB specification for the 2018 Virgin Australia Supercars Championship. 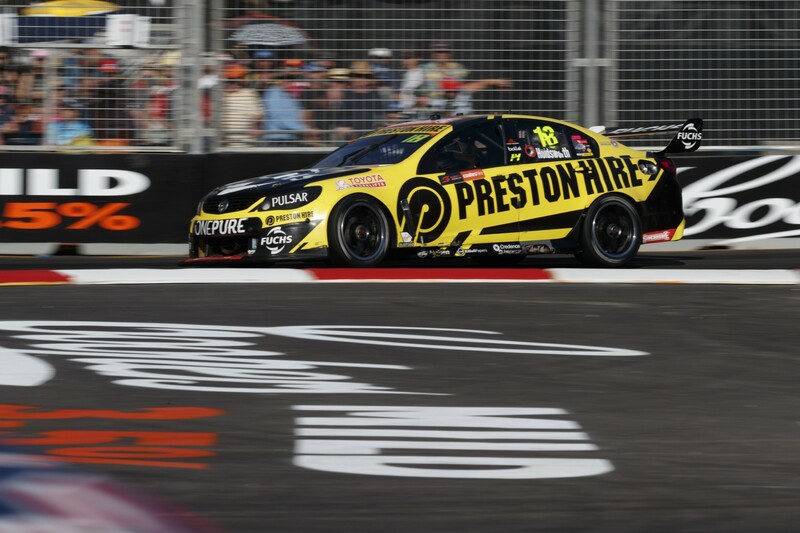 The single-car outfit introduced its current chassis at Sydney Motorsport Park in August 2016, after Lee Holdsworth’s regular Commodore was written off in the Hidden Valley accident that also ruled him out for three events. 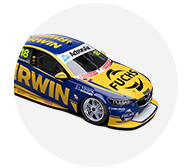 Holdsworth took the car to 16th in this year’s championship and, after weighing up his options, team owner Charlie Schwerkolt has opted to re-skin the Commodore. Supercars-led homologation running for the ZB’s aerodynamic package is ongoing in south-east Victoria, following Triple Eight’s private testing. 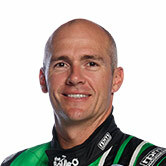 “We’re re-bodying our current car, which is only a year old, of course,” Schwerkolt told Supercars.com. “That’s all in progress as we speak, it’s already started. “I really want to change for the sponsors. I don’t want to be the orphan out there that hasn’t got the latest-looking gear. “That’s the main reason, but hopefully there’s an improvement on the aero, which might give us a little bit of an advantage on the old car. Tekno Autosports is understood to have committed to purchasing the new chassis Triple Eight is building that is available to customers. Preston Hire Racing has run Mk 4-specification Triple Eight front uprights - with the factory Holden team's drivers on Mk 6 and Mk 6.5 - and that topic is under consideration for 2018. “We’re evaluating what we’re doing at the moment, going through everything,” Schwerkolt said. 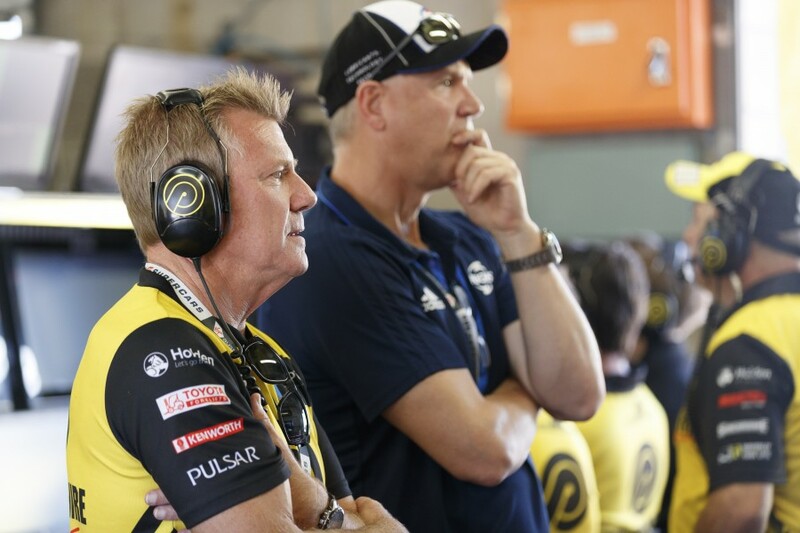 After two seasons under the Prodrive Racing Australia umbrella and one with Walkinshaw Racing, Schwerkolt established his standalone operation in 2016. The team then moved workshops last summer, into a new facility in Mount Waverley in Victoria, which has Schwerkolt looking forward to an off-season with less upheaval. “We’re not moving race teams, personnel’s nearly all the same, team manager’s the same, and sponsors, I’m locking them all away now,” he said.